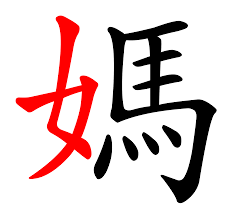 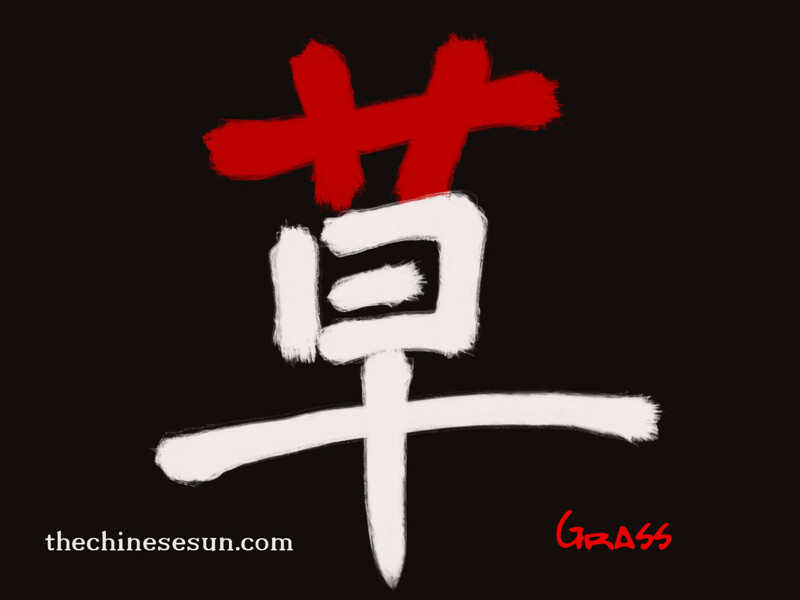 Chinese characters are made of different strokes, some of the strokes combinations are fixed, which are called radicals, in Chinese Pinyin we call them bùshŏu,部首, it literally means partial header/top. 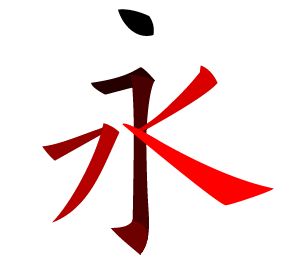 You will find indexes of radicals in Chinese dictionaries, and different Chinese words are listed under different Chinese radicals.Many radicals themselves are Chinese characters, but some of them are parts of Chinese characters. 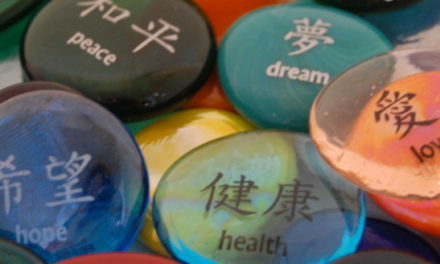 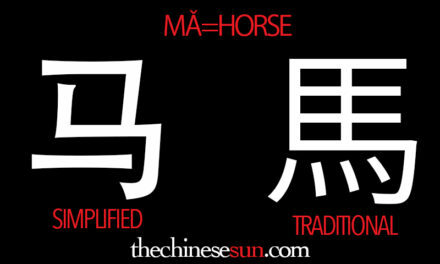 They are the components of Chinese characters with “meanings”. 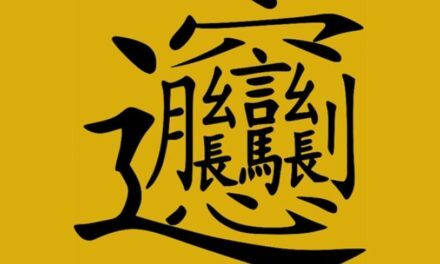 I highly recommend anyone who wants to learn Chinese characters writing memorize the meaning of the major “meaning-bearing” Chinese radicals, it will really help you with your Chinese memorization process and get a deeper meaning of Chinese characters writing. 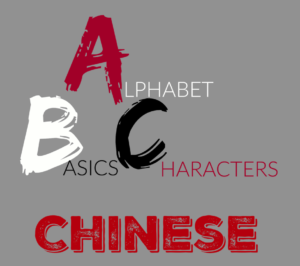 Here are some examples of basic, common used Chinese radicals in Chinese characters. Learn to Write Cool Chinese Characters! 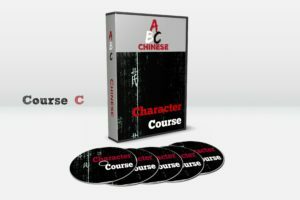 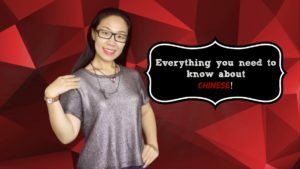 Join ABC Chinese and Study with Lei! 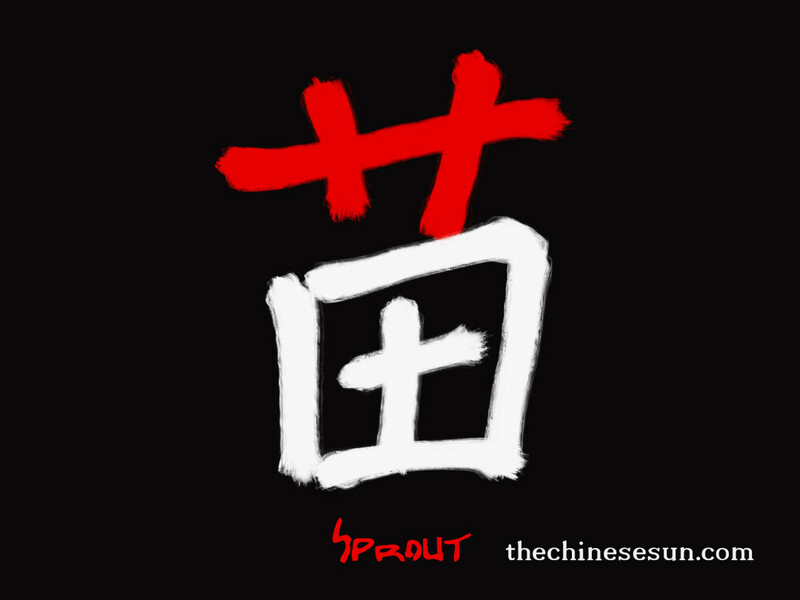 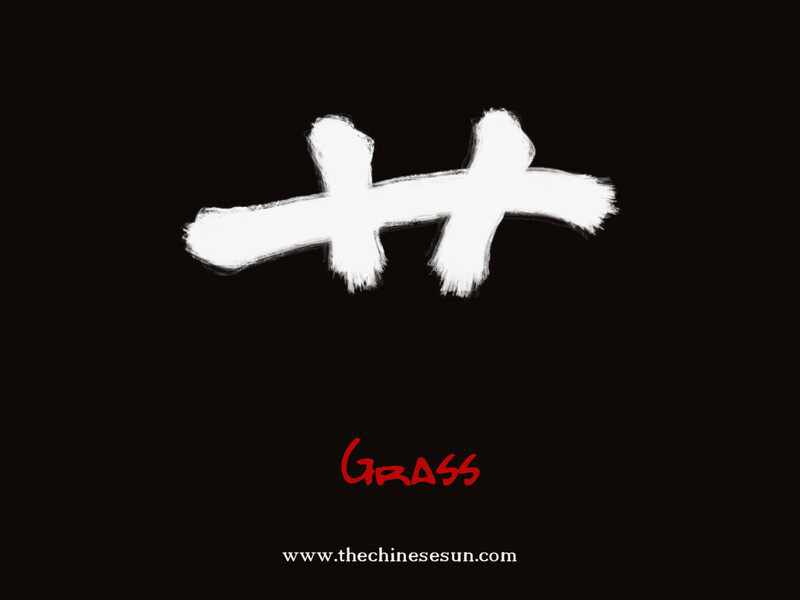 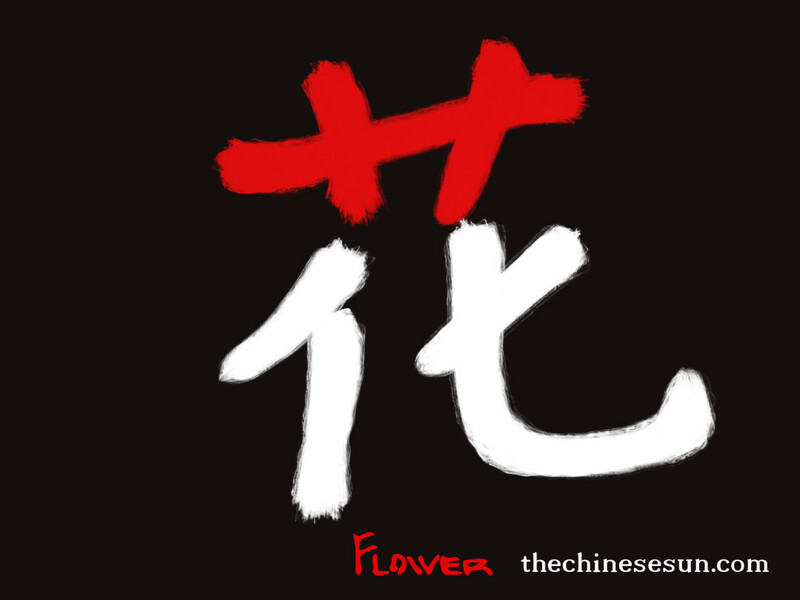 1st Step of Writing Chinese Characters–Strokes!